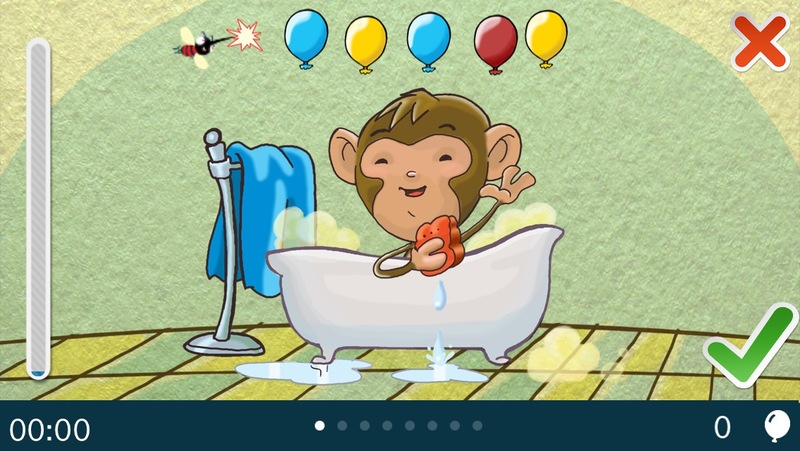 This app helps make bedtime -- and more -- fun and focused. 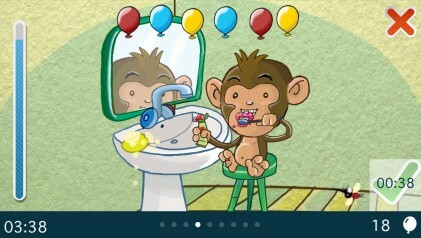 Why nag your kids when they can just follow the monkey as he takes a bath, gets dressed, brushes his teeth, and more. Set up routines exactly how you want. The order and timing are up to you. Kids earn balloons by staying on schedule. If they fall behind, a bug starts to pop the balloons! 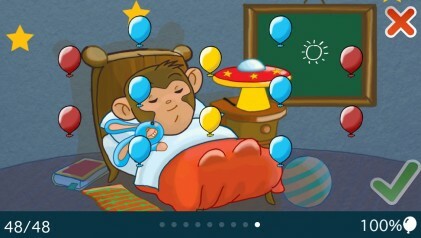 Once ready for bed, your child gets to pop his or her balloons for fun surprises. All tasks are visual. No reading required. Featuring original illustrations by Francesca Da Sacco. 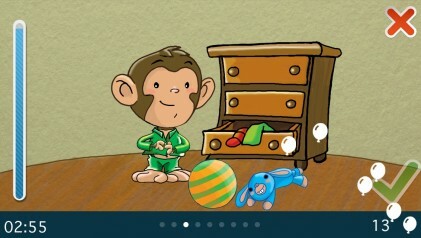 This app handles more than bedtime. Use your own pictures to create any kind of routine you want. Set up an afternoon homework schedule. Make a chore list. Handle the morning rush. Create as many different routines as you want. See how to get started. Or check the FAQ or the how-to videos.